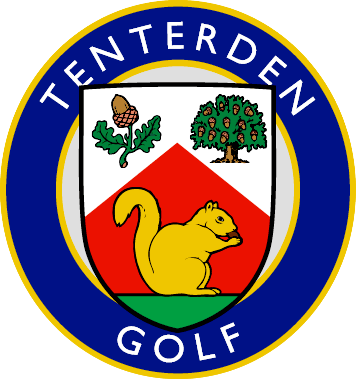 Tenterden Golf Club is a club for all, we welcome and cater for all levels and categories of golfer. Being a members club allows us to re-invest all monies in to the running and developement of the club. The club itself is renowned throughout the south east as a friendly club and recognised as an ideal venue for company events and visiting societies. Our 18-hole golf course is set in beautiful countryside and is known for its great condition, allowing us to play on main greens and tees throughout the year. The course is set up to allow play at all levels. Academy, Junior, Ladies, Mens, Medal and Championship tees enable us to offer a fantastic experience from the new player through to the most discerning and experienced player. Tenterden Golf extends a warm welcome to all visitors, whether individuals, groups or societies. Set away from traffic noise, overlooking the Wealden countryside, our clubhouse offers wonderful views of the golf course. Members and visitors will be warmly welcomed and expertly catered for. The clubhouse is home to a bar and spike bar offering a wide range of beers, wines, real ale, and regular guest beers. To complement your round, we also offer various catering options, including a cooked breakfast, snacks, lunch and dinner. All our meals are produced using local produce. The Academy at Tenterden Golf is the perfect place to learn and improve your game. We cater for every category of golfer, whether you are a complete beginner or a budding tour pro, this is the place for you. Richard Silman, our class AA PGA Professional, excels in coaching and club custom fitting, ensuring that you not only improve your technique but do so using clubs made to measure specifically for you.